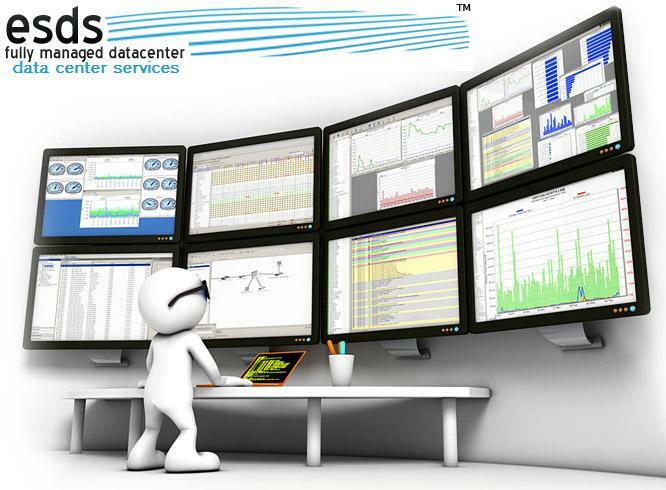 ← What are Data Center Services Anyway? A lot of business organizations fail to realize this, but data center services can be a right move when you want to earn more, pay less and get a great level of services. It sounds amazing, but is it possible? Yes, When a Data Center service provider is having a large client base, their operating expense price of bandwidth and maintenance goes down as well because the infrastructure is being shared among the number of users. When you place your server in data center, you save your money on bandwidth because the bandwidth which you will be getting, will be greater than your current bandwidth and it will also cost you less. This is because of the charges you pay for ISP and you are the only person who is using it. However, with the price being shared over a number of clients, the data centers can see much better results with the cost, enabling them to offer better services at cheaper rates. Save your money of maintenance since you don’t need to pay data center for it. So here your have some good savings on maintenance. You can also save the space, since your hardware is placed in Data Center, it creates a free space in your office which can be utilized for other things. One most important reason is “Security”, data center services gives complete security for your Server. Because of these reasons, Data Center Services in india can be the best choice for your business where you can save your money and also concentrate on core business instead of monitoring hardware and other applications which can lead to a profitable business with less expenses. This entry was posted in Data Center Services and tagged data center, Data Center Services, earn more, pay less. Bookmark the permalink.